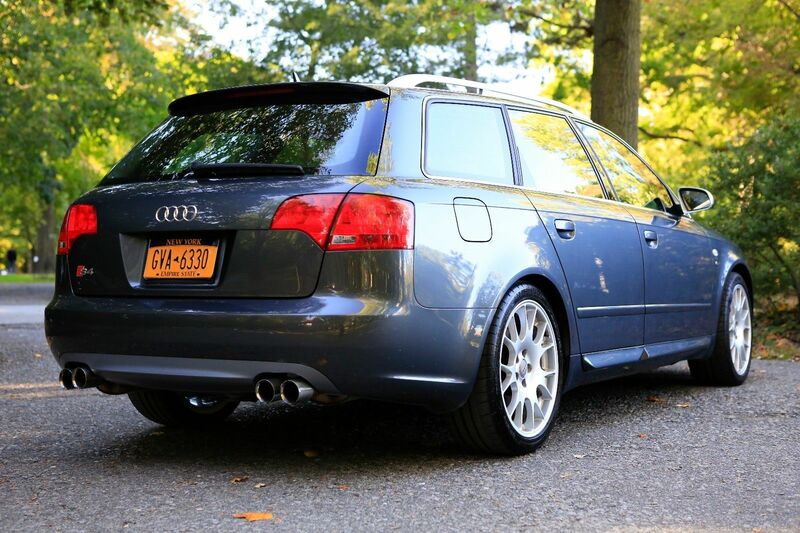 For a few reasons, I found yesterday’s S4 Avant a bit lacking. The B7 S4 Avant isn’t my favorite of the S Avants to begin with, and truth told I think I’d take a S-Line 2.0T Titanium before I jumped into a S4. 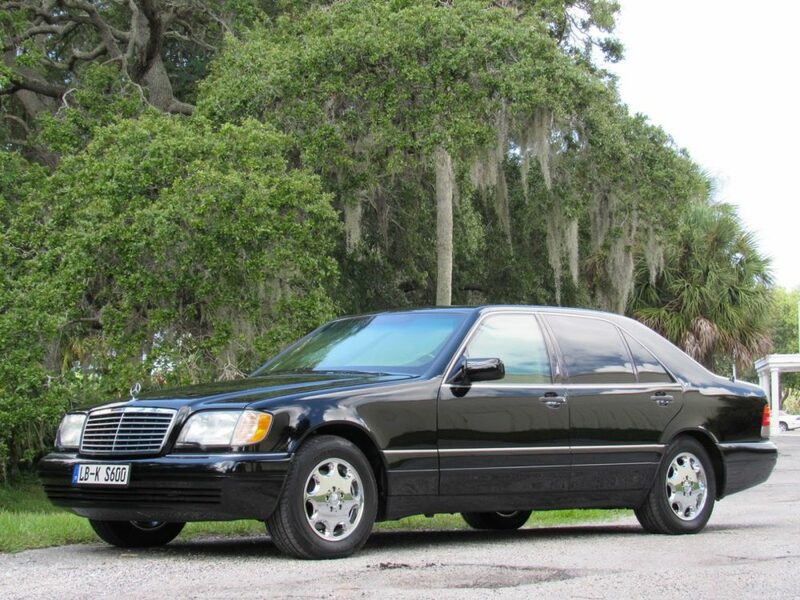 The high price these have retained also is a bit of a turnoff; you can get the same car, for nearly all intents and purposes, in the B6 for a lot less. But the killer, at least for me, was the color. 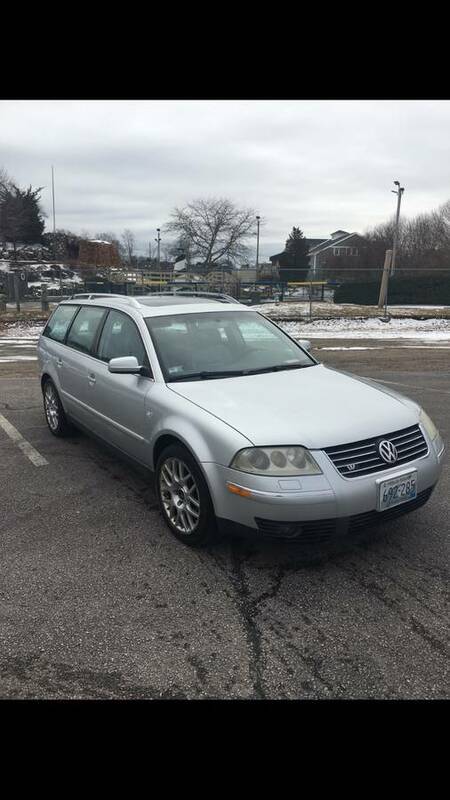 I just find newer silver and gray Audis predictable, cliche, and boring in general. They lack imagination. And when Audi had such brilliant colors available in the color pallet, I don’t look upon the more conservative and prevalent with envy. But what about something wild, like LZ5F Sprint Blue Pearl Effect? Yeah, that gets the blood boiling and draws the eyes in pretty much every situation. But today I didn’t have a SBPE Avant; instead, to make up for that, I’ve got two examples of the color on S sedans from the same dealer. Strange? 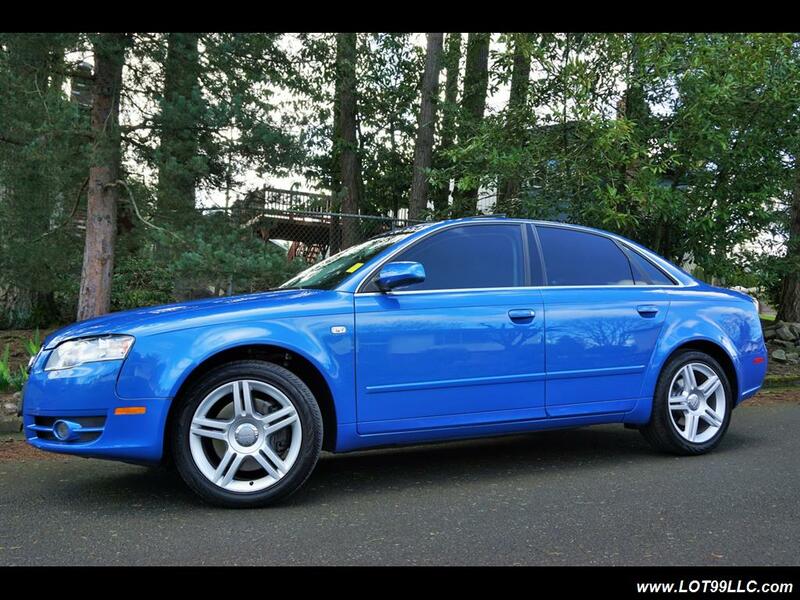 Even more strange is that this is the same dealer that I previously looked at a special order Sprint Blue A4. 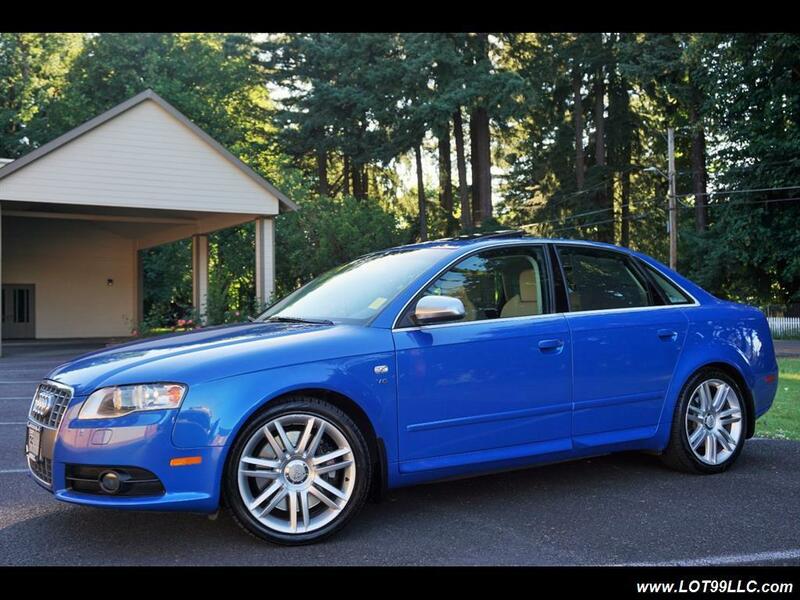 Does this dealer have some special source of smurf blue Audis? Salesman: Now that you’ve selected all your other options, I’m going to tell you about one final “dealer special” option we can offer you – but it’s only for select, and discerning customers! Rich Plebian: Uh, okay, what is it? RP: “Unicorn”? Like, horned mythological beast? S: Yes, exactly. The Unicorn Package is option code 785. RP: Okay, what does it get me? S: You get to tell everyone how unique your mass-produced car is. RP: Wait, it gives me special powers? S: No, you just get to say that your car is more special than the other cars that are exactly like it. RP: Well, people have always told me how special I am, so sign me up! So here we are again. 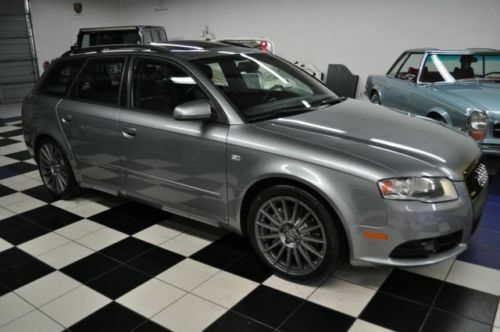 In the sales pitch for this 2006 Audi S4 Avant, “Unicorns are real” appears. The question is – is this really something you never see, and is it the horned mythological beast you’ve been looking for? Continuing on today’s green theme and moving up the pecking order a few notches from the E12 duo from the other day, here we have something of a monster. 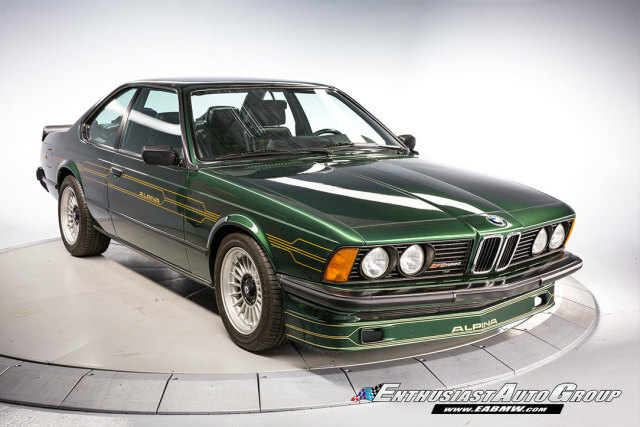 Alpina offered E24 fans a special treat with a turned up turbocharged variant of the 635CSi that was good enough not only to rival BMW’s own M6/M635CSi, but indeed to better it. While pristine, all-original examples of classic and collector cars certainly have a cadre of devotees, there’s a slightly smaller and equally evangelical group of “period correct” piece lovers. From aftermarket wheels, body bits, seats and gauges right through to stickers, even if the car isn’t the most desirable model it can be brought up to snuff with some appropriate modifications. 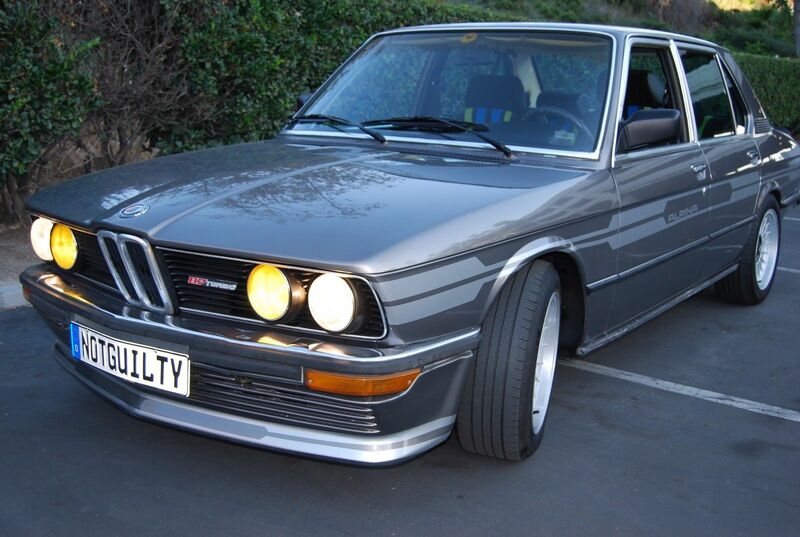 Today’s duo of E12s are good examples. Both start as 528i models; by themselves, certainly not the prettiest or most desirable BMW even within the period of the late 1970s. But both have gone through some modifications which make them desirable, though they take very different paths. Which one would you like? It was a simple, straightforward solution – but its effect was profound. By adding a KKK K27 turbocharger to BMW’s M30 inline-6, Alpina made quite a splash and firmly cemented its name in the hallowed halls of the ‘World’s Best Tuners’. The result of that marriage coupled with adjustable boost, an intercooler and special injection was 300 horsepower and 340 lb.ft of torque – in 1978! Even the much lauded and celebrated Porsche 911 Turbo Carrera had less power from more displacement; the 3.3 turbo flat-6 produced 265 horsepower and 291 lb.ft of torque. If the Porsche 911 Turbo was a supercar killer, the B7 Turbo was a 4-door 911 assassin. The Alpina was the real deal, and ever since then they’ve been at the sharp end of the world’s fastest sedans. Beyond just looks, the Buchloe firm of course added signature deep chin and pronounced trunk spoilers. 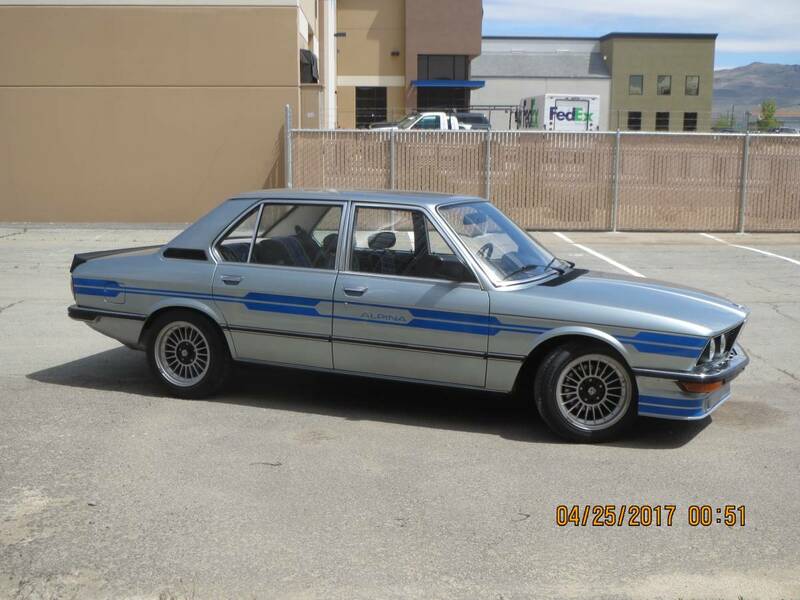 Large (for the period) 16″ alloy wheels wore 225 section tires in the rear to help transfer that power, while specially specified Bilstein shocks were mated with stiffened and lowered Alpina-spec springs and sway bars. Inside, Sheel seats were outfit with Alpina’s beautiful striping, while extra gauge pods read out critical engine performance measures. Okay, let me get this off my chest first: I don’t like the A4. My reasoning is most likely completely irrational from the standpoint of being an Audi fan. Quite simply, the A4 made Audi popular, and I didn’t like that. Each successive generation made it more popular, too, to the point where my neighbor “Tiffy” (no joke) bought (of course) a 2007 Dolphin Gray Metallic sedan brand new. Predictably, it was Tiptronic. Tiffy represented to me the sale of the soul of Audi to the heartless masses of New Jersey housewives that replaced their Honda Accords, Acura TL, Lexus ES, or BMW E36 with the new flavor du Jour. Seeing gray A4s actually causes me physical discomfort to this day. The only point of solace in the situation was that I knew, at some point, these A4s would go “all Audi” on Tiffy and her cohort of hair-flipping, bleached and over-makeup’d friends in heels that fit them ten years ago, and they’d be left with a dash full of warning lights and a laughing AAA driver transporting them to the local dealership. There, their knock-off Louis Vuitton purses would be emptied, as their local authority on all-things-Audi-repair would literally take the Armani Exchange shirt off their backs. 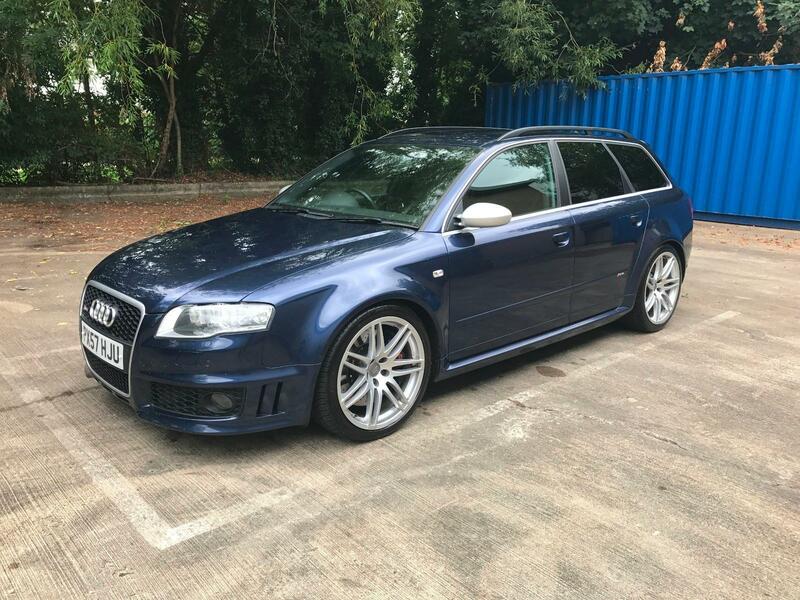 Then there’s the group of 2nd/3rd/4th-owner bros with flat-rimmed hats and a long line of credit with APR that have modded these A4s to the hilt. They’re a whole other level of discomfort for me. I recognize it’s a problem, and at some point I’ll probably seek therapy over it. Needless to say, I won’t be owning an A4 at any point soon. Or ever, likely.